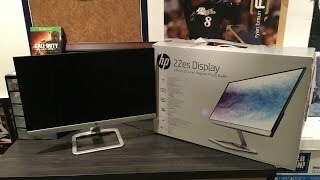 The 22es display 54.6 cm, 21.5 inch thinnest ips led backlit monitor t3m70as Monitor is manufactured by HP and was added around November 2018. 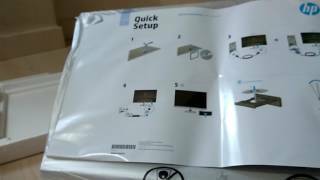 This version of the Monitor comes in Screen Size : 21 Inch. 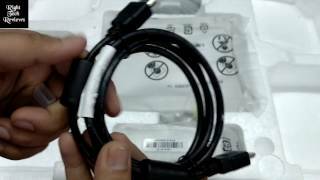 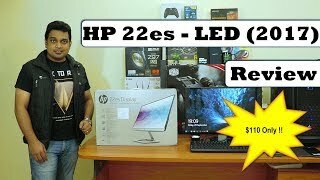 HP 22es IPS LED Backlit Monitor Unboxing And In Depth Review.